Welcome to the Bridging The Talent Gap Survey! This survey will be used to identify and address local skill shortages and opportunities for education partnerships. 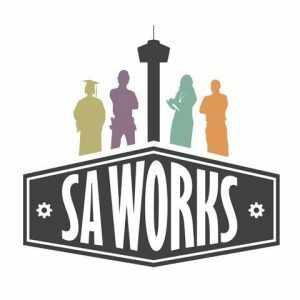 Your responses to this survey will provide valuable feedback and will help guide community-wide strategies for creating a work-ready San Antonio. “Skills shortages” are any instance in which the knowledge, abilities or workplace attitude of job applicants or employees is not consistent with the needs of their positions. Survey should be completed by Human Resource Directors or other leaders with knowledge of organizations workforce needs. 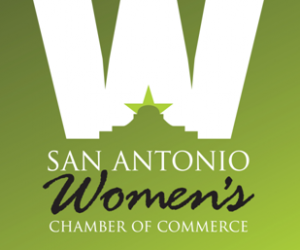 Identify skill shortages across sectors in San Antonio. Identify best practices for talent acquisition, retention, and development. Survey will take 20 to 30 minutes to complete and may also be saved for later. Survey may be completed by mobile devices, but easier on a computer. Responses will be kept confidential. Responses will be combined and analyzed. Findings will be shared in aggregate form by industry, and will be shared at a community event Spring 2019. A report will be made accessible to all participants. HR Professionals – If you are affiliated with the Society For Human Resource Management (SHRM) or Human Resource Certification Institute (HRCI), you may be eligible for a re-certification credit upon completion of this survey. Please contact your local SHRM or HRCI affiliate organization for more information about this, and please save your survey completion confirmation email as verification. If you have any questions or concerns about the survey, please contact Micaela Rios at mrios@saedpartnership.org or Zach Zimmerman at zach@graduate-network.org.